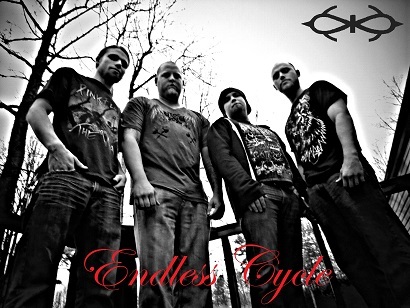 Endless Cycle is comprised of members Leslie Marshall, Brett Ives, Josh Morgan and Alex Cooper. Deriving from the name, the music speaks of problems and challenges that we must all face over and over again. With heart-wrenching lyrics, guitars attacking each silent moment, and heart-palpitating drumbeats, Endless Cycle is truly something fresh to the music scene.